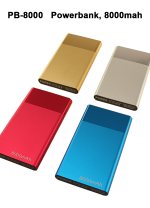 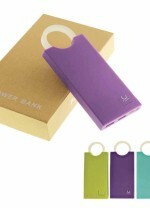 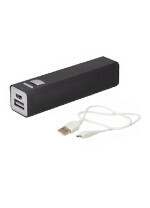 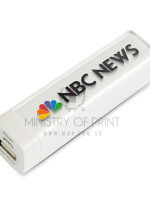 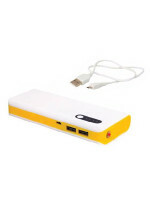 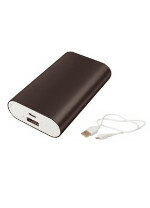 Customised Power bank is one of the popular corporate gift choice for year 2015 in Singapore. 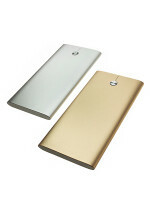 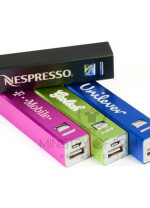 Since most of our smartphone’s battery are not really strong and we are always on our smartphone be it for work, business or social media, why not brand your customised power bank or portable charger with your company logo and I am sure the client will remember your company each time that use your printed power bank to charge their phone. 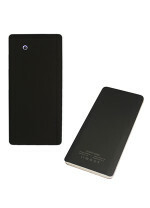 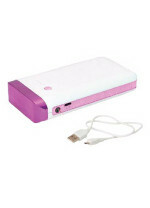 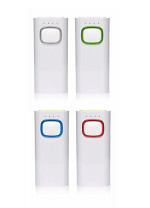 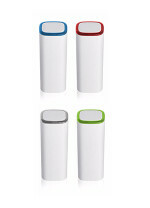 Check out the types of power Banks we offer based on battery capacity and model below!